VDOCS provides Document Conversion Services to get your documents into the right format. "Great Service. 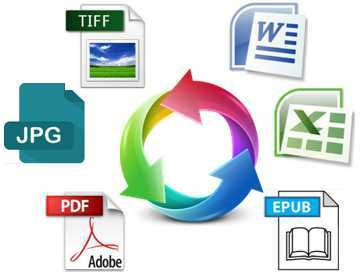 The Files converted great"
- usability of the PDF files. - very fast and easy to navigate to find the information. We even create the OCR layer on the Tiff Files or create a corresponding text file that contains the OCR. This makes it easy and fast to integrate the searchable TIFF images into your Document Management System, because no processing is required on your systems part to generate the OCR. 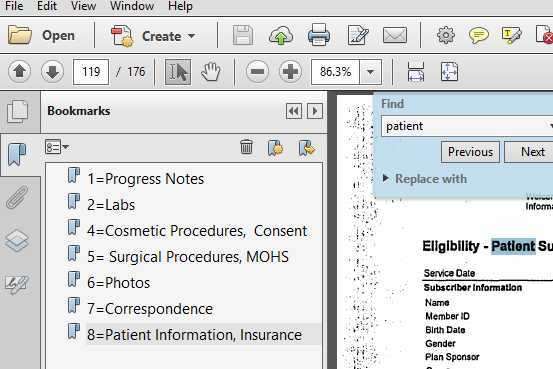 Creating editable documents is much easier and faster than to recreate or re-type a document from scratch. We create two version for Word or Excel. 2003 and 2007 plus a full text searchable PDF file. - load files for Major Systems like Concordance etc. Need your documents bates stamped or numbered? We Bates stamp the way you need it. - OMR and other methods. - like Laserfiche, Docushare and many others. 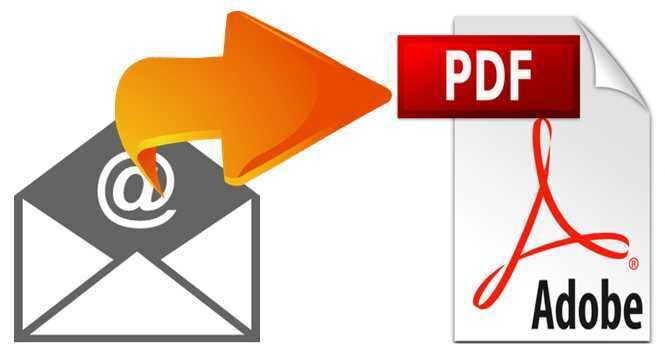 Need to convert your Outlook to PDF Files, PST files to PDF and other E-Mail files to full text searchable PDF Files? VDOCS converts to small full text searchable PDF files, including the E-Mail attachements. Need a Document Conversion that is not listed? Contact us, we might be able to help you.